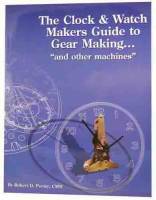 How to use & make tools, use of lathes, understanding plating, etc. 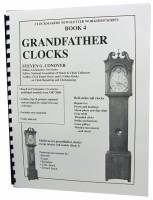 How to identify & value all types of clocks by type, trademark, age, condition, etc. Description: Current catalog #43 is 179 pages with over 9000 items. Note: Catalog is free with your parts order only. Description: Simplifies an often confusing adjustment on Hermle chiming movements with the ANSO (Auto Night Shut Off) feature. 10-page soft cover illustrated booklet. 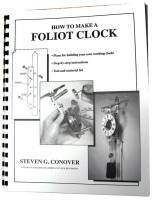 Description: For the watch maker, clock maker & model maker. 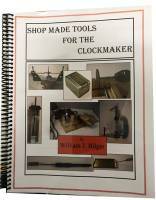 60-page, illustrated soft cover booklet provides a brief history, discusses measuring tools, means to identify metric and inch threads, instructions on making taps & drills, etc. 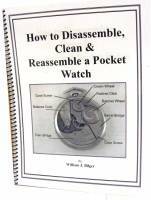 Description: Illustrated 11-page booklet with detailed instructions on disassembly, adjusting, cleaning & lubricating. 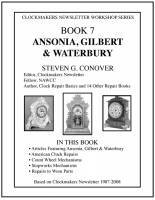 Description: Illustrated 17-page booklet with detailed instructions on disassembly, adjusting, cleaning & lubricating. Description: Illustrated 13-page booklet with detailed instructions on disassembly, adjusting, cleaning & lubricating. 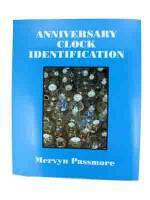 Description: Guide instructs how to disassemble, clean, repair & lubricate old verge watches. Illustrated 48-page soft cover booklet. Description: Instructions on converting your lathe to a mill. Details on milling cutters, tooth geometry, speeds, feeds & cutter holding, workholding, milling attachments, indexing & dividing procedures, etc. Soft cover. 126 pages. 2003. 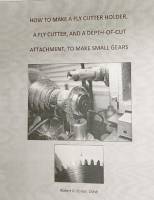 Description: Soft cover 14-page booklet includes pictures & diagrams depicting the different gravers, how to hold a graver, sharpening techniques, etc. Description: Complete easy-to-follow instructions with diagrams & pictures. Soft cover 8-page booklet. 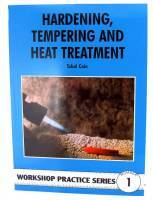 Description: Soft cover 10-page booklet outlines disassembly & reassemly with accomanying pictures & diagrams. Description: Save money with this handy, illustrated guide to make your own. Also addresses the proper use of the tool. Soft cover 18-page booklet. 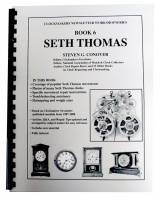 Description: Describes in detail how the count wheel system functions in American 2-train time & strike clocks. Amply illustrated with diagrams. Also includes troubleshooting section. Soft cover 33-page booklet. Description: Describes how this system determines the number of hours to strike. Includes many helpful diagrams. Soft cover 22-page booklet. 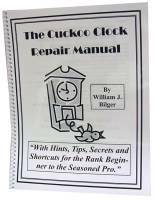 Description: Great for the clock repairer who is more familiar with the cuckoo movement, but not the music box. Includes parts identification and diagrams. Soft cover 30-page booklet. 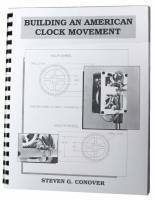 Description: Using the common Hermle #340-020 movement, this guide explains the parts & functions of chiming clocks. With photos, diagrams & parts identification. Soft cover 20-page booklet. Description: Great advice on how to start, suggesting where to learn the trade, how to set up a shop & attracting customers, estimating costs & what to charge. Soft cover 35-page booklet. 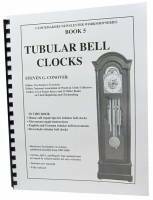 Description: Sections on disassembly, escapements, suspensions, putting a clock in beat, troubleshooting, etc. With pictures & diagrams. Soft cover 41-page booklet. 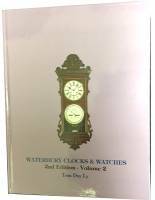 Description: Sof cover 30-page booklet addresses all repair instruction & parts details for this iconic clock, one of the most popular in history. Amply illustrated. 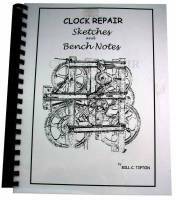 Description: Describes how to convert a simple desk into a watchmaker's or clockmaker's bench. Soft cover 10-page booklet. Description: Step-by-step instructions with pictures, parts lists & diagrams. Includes information on cleaning & lubricating. Soft cover 30-page booklet. Description: Suggestions on obtaining items to sell and how to set up an eBay store to create an income stream. Soft cover 18-page booklet. 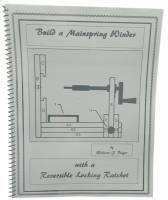 Description: 16-page soft cover booklet provides simple plan to build a handy tool to wind loop-end mainsprings. Complete instructions. 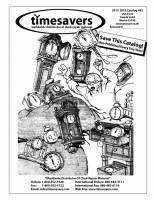 Description: Articles & repair tips as appeared in CLOCKMAKERS NEWSLETTER. 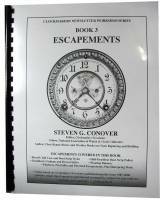 Covers recoil, deadbeat, half-deadbeat, platform, pin pallet & pinwheel escapements. Hairsprings & floating balances also addressed. 159 pages. Soft cover. 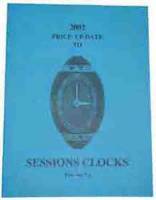 Description: Most current price guide update to Tran Du Luys Sessions Book, our Part #15199. NOTE: This price update is included with #15199. 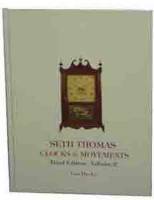 Description: Third edition includes year 2005 price update for both volumes #1 and #2. 575 pages. Hardbound. 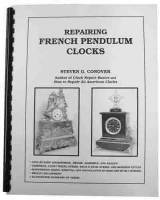 Description: A must for the collector and repairman. Richly illustrated. 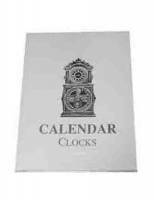 Identifies manufacturer and model of clock movements using maker names, logos, and back plate width and height. Soft cover. 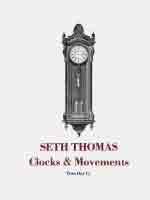 Description: Addresses the necessary adjustments for 400-day clocks, including set-up, the suspension, letting down the mainspring, escapement adjustment, etc. Fully illustrated. Soft cover. 75 pages. Description: Guide shows how to quickly, easily and accurately make drills from needles and piano wire for repivoting and other uses. 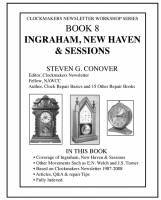 16 illustrated pages with a soft cover. Published in 1996.